Guiding your little ones’ curious minds as they start their path toward learning. 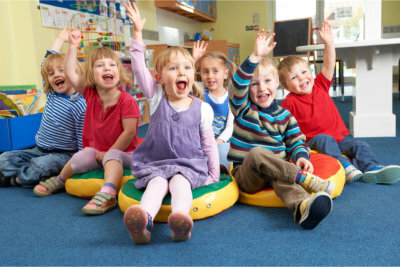 Our Toddler Program helps in establishing your children’s independence and form relationships with their peers. We integrate a play-based program for them to acquire knowledge by interacting with the different age-appropriate tools we have prepared. Our teachers implement engaging activities for them to work on to improve their basic skills in speech, literacy, problem-solving, fine and gross motor skills, and more. Should have any concerns about our Toddler Program, please contact us or set an appointment for a more thorough discussion.